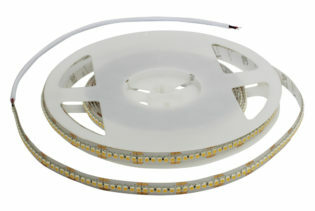 F0-11-35-1-30-F8-20 is our ultra low power consumption led flexi strip designed for ambient lighting. 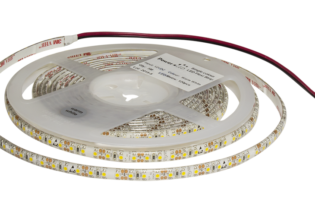 This IP20 rated energy saving LED flexi striplight has a Cool White colour from Epistar LEDs and excellent heat management. 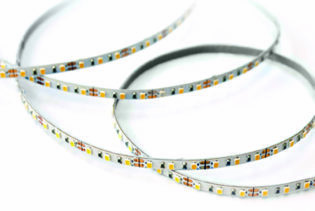 F0-11-35-1-30-F8-20-IP20 is part of our 12Vdc Eco LED Flexi Strip range. 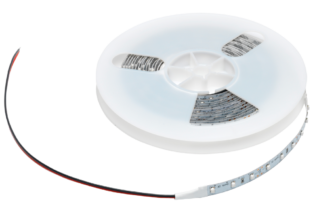 Performing at 12Vdc and 2.4W ultra low power consumption, they are designed for ambient lighting to your application. 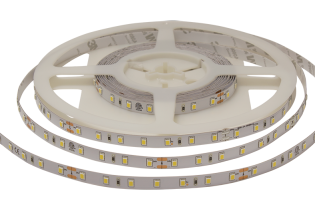 Offering a cool white performance with 190lm (lumen output), they are designed with 30 LEDs per metre and incorporates the capability to be cut every 100mm. With a beam angle of 120˚ and supplied with a 3M adhesive back, you benefit from an easy and flexible installation. 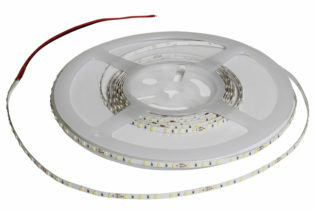 This IP20 rated LED flexi strip light is suitable for internal lighting; domestic, commercial and retail. Ideal for CO² reduction lighting schemes, they are supplied as 5m lengths as standard, which are terminated at both ends as well as other lengths that are available by request.